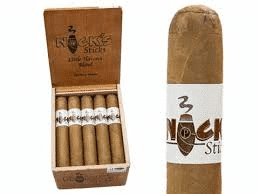 5×52 20 per box Nick’s Sticks from Tabacalera Perdomo. 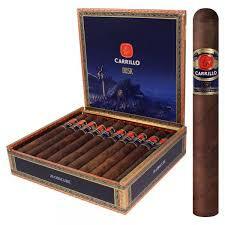 Comprised of Cuban seed fillers and binders grown exclusively on Perdomo’s farms in northern Nicaragua. 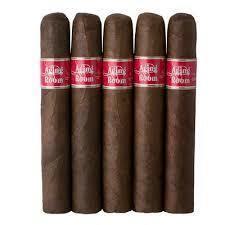 Made with Connecticut or triple-fermented maduro wrappers. 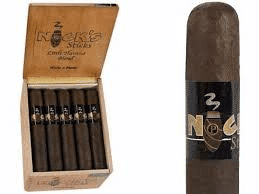 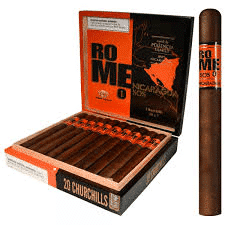 Premium cigars at a modest price.